Volkswagen of America has issued a massive recall on 2011-2013 Jettas and 2011-2013 Beetles because a rear-trailing arm that may have been previously damaged could fail. This could result in a crash with fiery death. 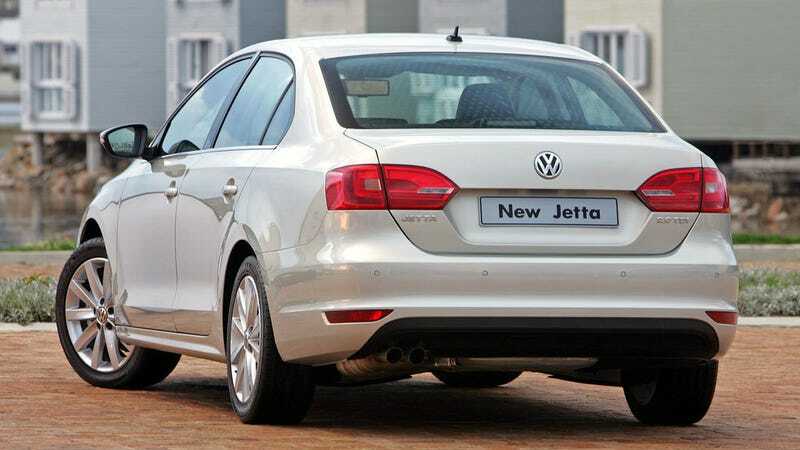 ...certain model year 2011-2013 Jetta vehicles manufactured March 1, 2010, to November 30, 2012, and 2012-2013 Beetle vehicles manufactured March 1, 2011, to July 31, 2013. The durability of the rear trailing arms may be reduced in vehicles whose rear trailing arms have been previously deformed, such as a result of a rear or side-rear impact crash. If the rear-trailing arm was damaged it could suddenly fracture which could result in loss of vehicle control and increase the risk of a crash. Volkswagen dealers will install a sheet metal inlay on the rear axle trailing arms designed to prevent a sudden loss of control in the event of trailing arm sudden fracture, free of charge. Owners will be notified by mail in November if their car is included in the recall, a secondary notice will be sent out when the parts are available. Affected Jetta and Beettle owners are encouraged to contact their local dealership or Volkswagen customer service at 1-800-893-5298.